Lettice is a little rabbit with big dreams. Lettice is a little rabbit with big dreams. When Lettice follows some children home and watches them decorate their Christmas tree, she never imagines that she will end up on the top branch dressed as a fairy! 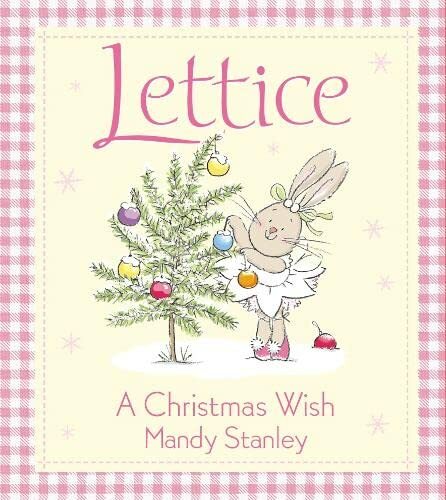 Another dream comes true for Lettice in this magical Christmas story, full of sparkly surprises.